Hikers/snowshoers at Mueller State Park. Photo: Courtesy Colorado Parks and Wildlife. Plenty of new year’s resolutions revolve around fitness and being more active … starting Jan. 2. This year, ignore your hangover and get moving on New Year’s Day with a First Day Hike in one of dozens of Colorado state parks. The state has been organizing ranger-led First Day Hikes since 2012, as part of a wider program started by the National Association of State Parks Directors. 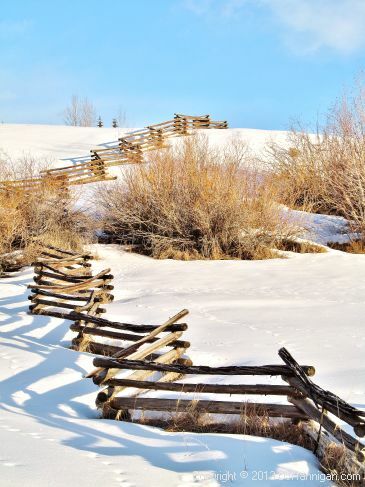 “As a state known for its outdoor beauty and active population, our 41 diverse state parks felt like the perfect place to encourage Coloradans to start off the new year on the right foot with a hike,” said Colorado state parks spokeswoman Rebecca Ferrell. Most of the parks are also offering snacks and hot drinks to lure families on a chilly January day. The full list of participating parks is being updated through Jan. 1, but Ferrell offered a few highlights. Chatfield State Park in the Denver area is offering a sneak peak of the new Plum Creek Nature Trail, which officially opens in the spring. Staunton State Park near Conifer is also easily accessible from the Denver metro area. Staunton has six different hike options on Jan. 1, ranging from an easy 1.5-mile history hike to a challenging 11-mile climb to Elk Falls. In the Colorado Springs area, Mueller State Park also offers a variety of ranger-led hikes from 2 to 5 miles long. 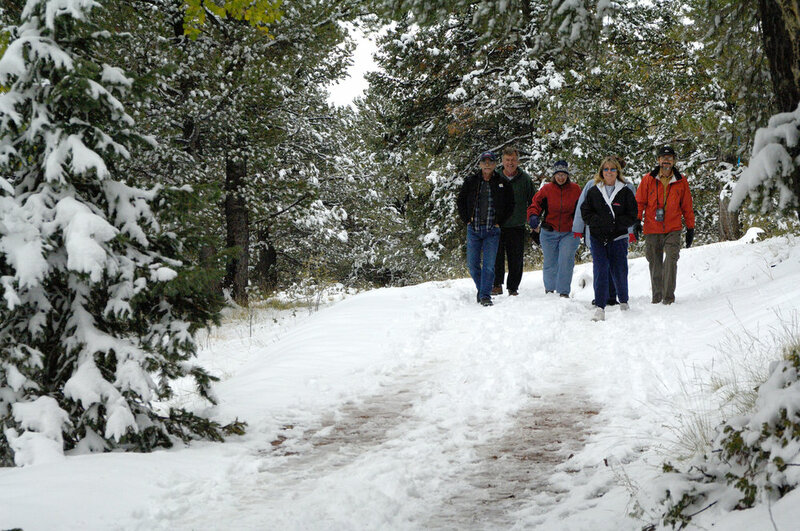 Steamboat Lake State Park hosts a snowshoe hike on the Tombstone trail, a moderate one-mile loop near the lake. A post-hike warm-up with snacks and hot drinks follows at the visitor’s center. On the Western Slope, rangers will lead a three-mile interpretive hike that covers the birds and other wildlife in Sweitzer Lake State Park, near Grand Junction. Click here for the full list of parks. Registration is required and space is limited for many of the hikes. Beer, Editor's PicksNeill Pieper December 23, 2018 Paradox Beer Co.